Earn up to 400 Points. Purchased from this vendor on and off for around 2+ years. Always deliver what was promised. Figured I’d show some love in the form of positive feedback. 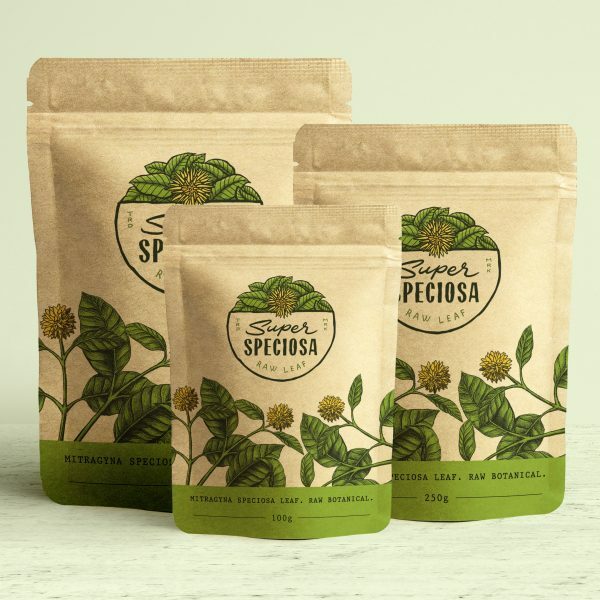 Keep up the great job Super Speciosa! Not only have I found thus far this company’s products to be of great quality, shipping is expedient; and most importantly, the customer service… is over-and-above- Excellent! Products can be found anywhere; but great customer service is the standard by which they are measured! That is Gold! I am greatly impressed with this Kradom & with this vendor. I have experienced above & beyond satisfaction with their customer service. Highly recommended. Awesome strain. Super fast shipping. I’ve never had to go anywhere else. Thanks! I agree with a previous review; this is the best green vein strain that I have used. It’s worth the extra expense. I am super happy with the shipping time and customer service. I’ve tried many vendors, and this one is hands down the best. This strain is also well worth it. Excellent green strain. Well-rounded boost in every way. I prefer geeen strains overall and will keep this strain on hand. If you like greens, you MUST try this! Awesome product and even better customer service! I’ve tried most of the offered strains and this is my favorite by far. Lower doses makes me feel better all around. Love the signature strain! Great job, great service. 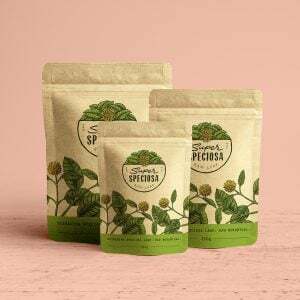 This is great kratom if you’re thinking about buying. I am a disabled veteran who found out about SS through a friend. When I initially tried to order they were out of stock so went with someone else. In my experience buying kratom can be hit or miss. After a couple duds I came back here and had some success. Super Speciosa’s willingness to serve their customers sets them apart from some of the other companies I have dealt with. Got a sample of this strain one time and was blown away so bought it again and was well worth the price. Not sure it’s worth the extra $ but I know a guy who swears by it.